Konami Kanata was born on July 3, 1958, in Nagano, Japan. A veteran manga artist Konami made her professional debut in 1982 with the serialized comic Petit Cat Jam-Jam for Kodansha's semenal shoujo manga magazine NakaYoshi. The daughter of an elementary school teacher, most of Konami's stories are for readers of all ages making her one of the most accessible artists in recent history. 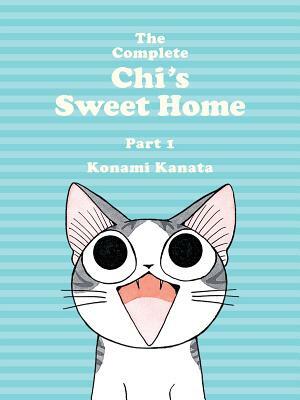 Chi's Sweet Home will be Konami's first translated work.